Gross Weight (GVWR) 6624 lbs. Summer is better with more camping trips, so take a trip every weekend with the 2018 Forest River Flagstaff Super Lite 23FBDS! 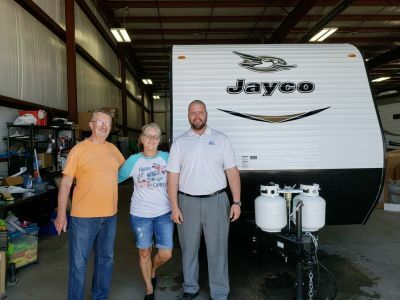 It's an ideal Travel Trailer for outdoor adventures with the family! It's available now for a great price at Gillettes Interstate RV, located at 7210 E Saginaw St East Lansing Michigan 48823! 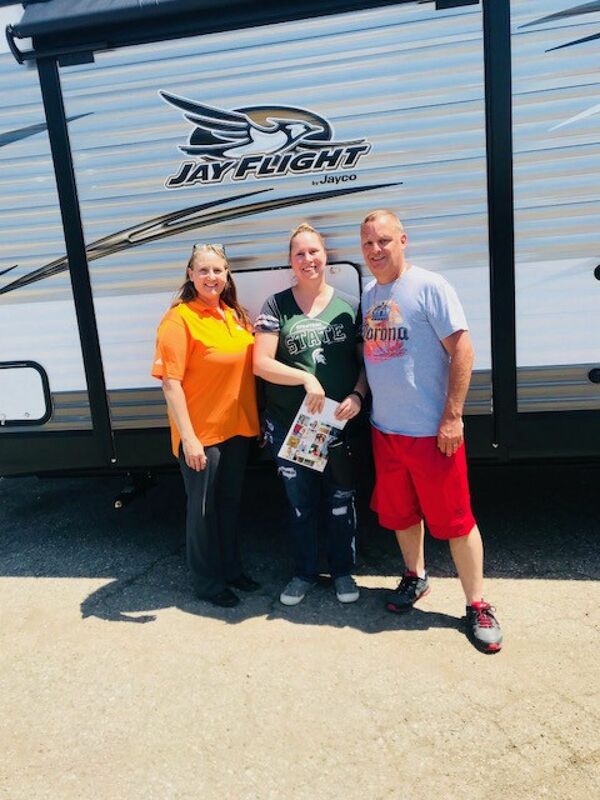 Even if you don't live near East Lansing or even in Michigan, we can bring this Travel Trailer to you with our 24/7 door-to-door delivery service across North America! 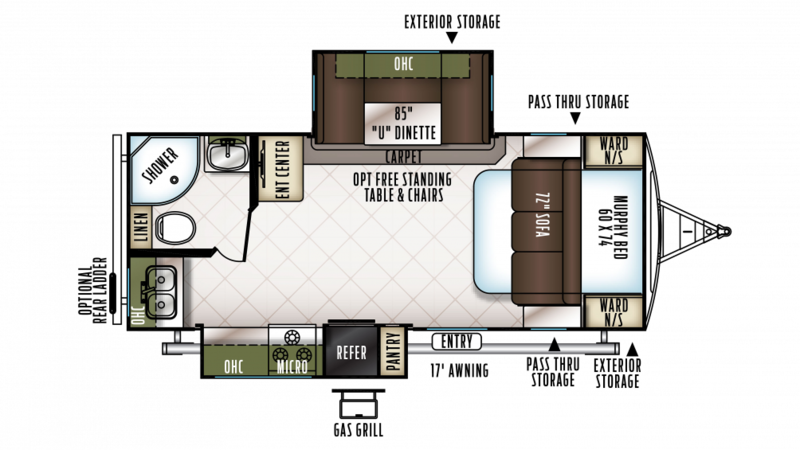 Call us today at 517-339-8271 to start your road to RV fun! 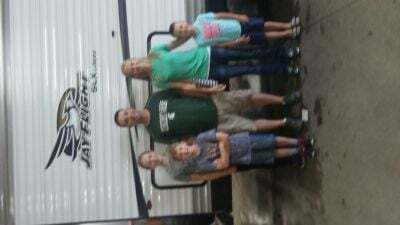 Travel around the country with this Travel Trailer, which has a hitch weight of 624 lbs. and a GVWR of 6624 lbs! Stay protected from the elements outside, with the 17' 0" awning! Hate community campground bathrooms? Enjoy the comfort and privacy of your own master bathroom! The big 43 gallon freshwater tank combined with the generous 60 lbs. of LP tank capacity ensure that the whole family can enjoy hot water for showers, shaves, and wash ups! The convenient and sanitary Foot Flush toilet is a real boon! Used water and waste are stored and hidden in the 37 gallon gray water tank and the 37 gallon black water tank.